Both The Cosby Show and I Spy starred Bill Cosby, and artifacts from both series will be featured at an exhibition called “Taking the Stage” in Washington this year. 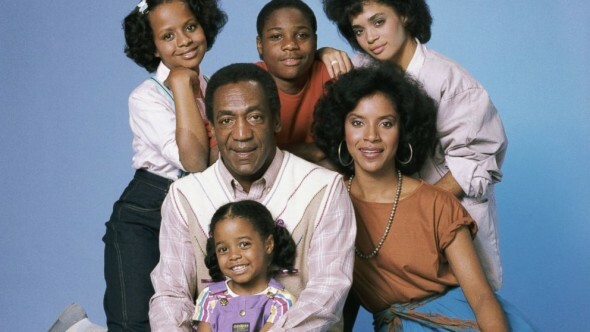 The Cosby Show aired for eight seasons on NBC, and it co-starred Malcolm Jamal Warner and Lisa Bonet. It also spawned a spin off for Bonet called A Different World. I Spy aired 82 episodes over three seasons on NBC. That series co-starred Robert Culp, and it went off the air in 1968. According to the New York Times, the National Museum of African American History and Culture plans to show the Cosby related items without any mention of the scandal surrounding Bill Cosby. This move has angered some of the women that accused Bill Cosby, but the museum says there will keep their plans because Cosby did not donate the items, and the items are only a small part of the larger exhibit. Are you still a fan of these classic series? Do you want to see this exhibit? Tell us what you think. Celebrity Family Feud: Will It Be a Big Success or Three Strikes? I find it disgusting that this could be happening! I would NEVER EVER visit such a museum and will picket it if it ever does have such a horrible display. What? Ok, how about a section for the Unibomber? Or Manson? Or Jeffery Dahlmer? Or some other criminals? I watched this series & I Spy, but am appalled that they would do such a thing.